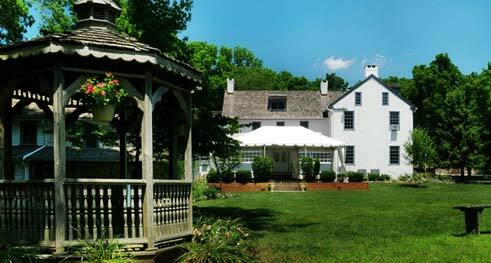 Event and wedding venues in Philadelphia, such as the Phoenixville Foundry and Springton Manor Farm, are wonderful places to celebrate. J. Scott Catering works with venues all across the city as well as venues in the Greater Philadelphia area. Whether you are looking for an urban location, a rustic farm or a charming, historic building, we are a great resource for you to discover the best of Philadelphia. Take a look at some of the venues with which we work on a regular basis. Remember, though, we also cater and execute events at your office, in your home and at other venues of your choosing. No venues were found matching the selected filters. 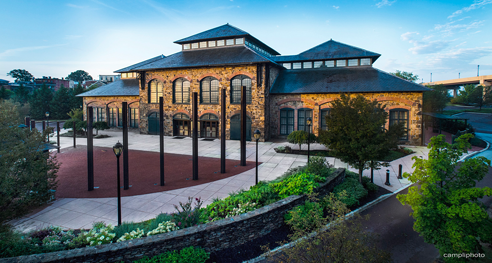 A modern, industrial venue, Phoenixville Foundry offers airy, expansive spaces for rental with elegant urban ambiance. The different spaces feature design elements like long chandeliers, balcony mezzanines, exposed girder ceilings and gleaming tile floors that complement events and weddings held in its vast 18,000 square feet of space. 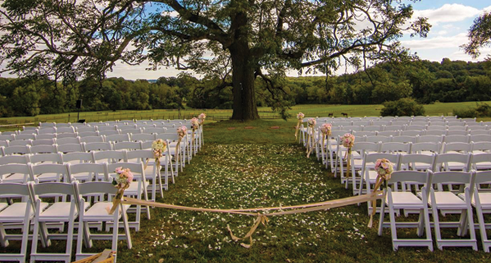 Spanning over 300 acres, Springton Manor Farm features magnificent farmland, grazing sheep pastures, perennial gardens and centuries-old Penn oak trees that makes it a simply stunning venue. 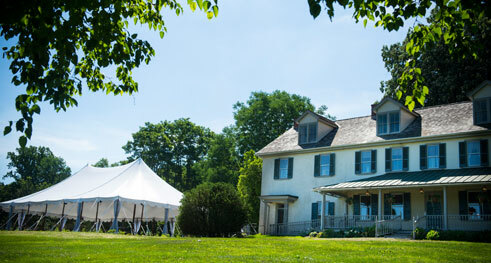 Located around an hour from Philadelphia, The Manor House is a uniquely gorgeous place offering both indoor and tented outdoor venue space. Nestled amongst pristine countryside and verdant forests, Radnor Hunt balances warmth and elegance in its historic, classic décor and vast ballroom spaces. Walls of windows lead to incredible views, and patios make for perfect spaces to socialize while appreciating the tranquil atmosphere that naturally complements events and weddings. The indoor courtyard at Archmere Academy is a breathtaking, one-of-a-kind space that radiates elegance and sophistication through its historic décor and classic design elements. 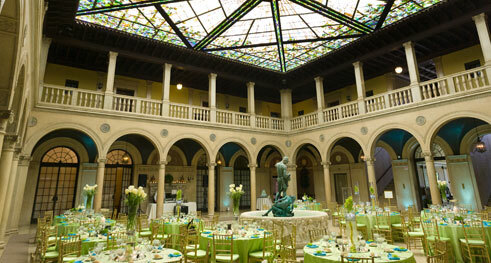 The Patio is surrounded by a second-floor balcony, enclosed by a stained glass ceiling and features a beautiful fountain and statue in the center of the room. Once a Gothic castle, this renovated mansion now resembles the stately Montpelier home of James Madison, with wide columns, rolling green grounds and stunning interior design. The ornate chandeliers, wood paneling and numerous fireplaces make this beautiful building a perfect venue for meetings, weddings and many other events. 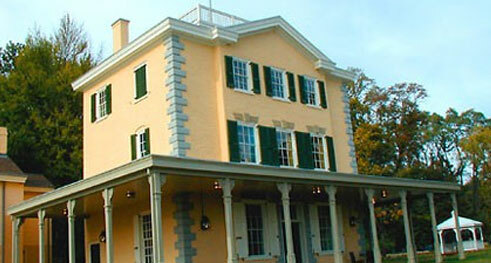 Belmont Mansion perfectly captures the essence of historic America and also educates and enchants guests with its recreated spaces and reenactors. 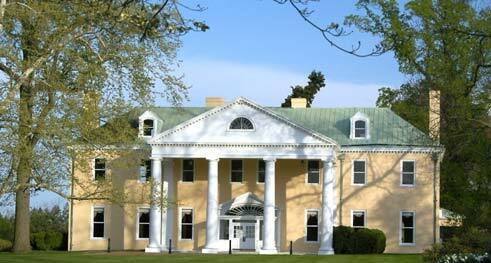 It was built in the early 1700s and was later included in the Underground Railroad. Its rich history, coupled with beautiful design and architecture, makes it an incredible place to host elegant events and weddings. Modern design meets rustic structure in this unique venue. 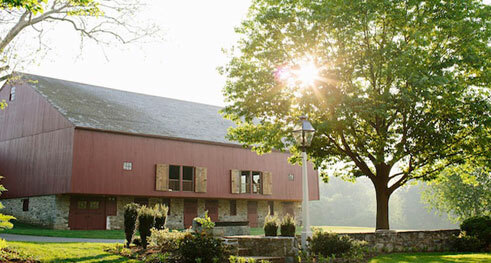 Blue Ball Barn has striking stone walls, gleaming stone floors and exposed metal girders supporting the high ceiling, combining for a distinct ambiance that can be transformed easily for rustic weddings, upscale galas, professional outings and much more. 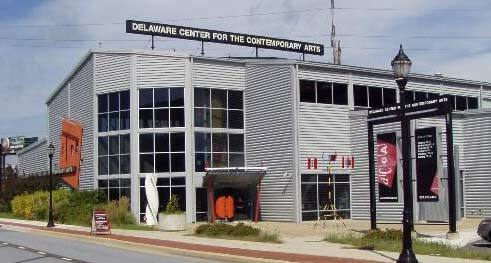 With their property self-described as “industrial chic,” the Delaware Center for the Contemporary Arts is the ideal location for events and weddings in a modern, artistic atmosphere. 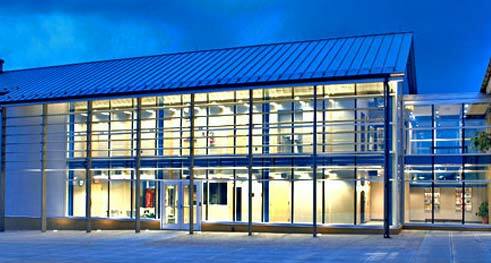 The center features local artists across an incredibly wide variety of mediums and their emphasis on creativity and expression can be seen in their beautiful venue spaces. Built in the mid-1700s, the Duportail House at Chesterbrook features classic, historic décor elements while also serving as an incredible modern-day venue for events and weddings. With such gorgeous spaces like the solarium, dining room and outdoor patio for rental, this gorgeous home will act as an elegant backdrop to any function within its walls. The rolling hills and enchanting countryside of the Farm at Eagles Ridge create a charming atmosphere perfect for celebration. With acres of lush land, spring-fed ponds and historic structures, this venue enhances both corporate and social events as well as stunning weddings. This beautiful Colonial-style building serves as the headquarters for the Philadelphia chapter of the National Society for the Colonial Dames of America, a group dedicated towards preserving historical artifacts and safeguarding Colonial history. 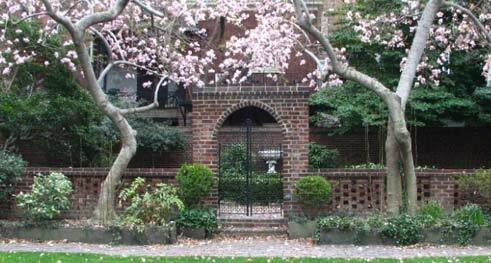 The brick building features endearing green shutters, wide windows and pristine details. 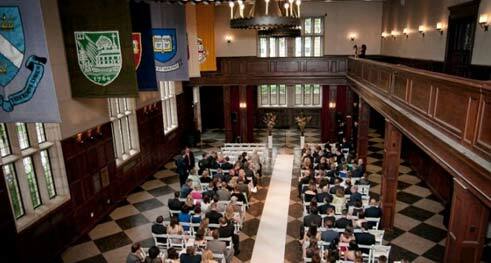 This historic campus acts as a gorgeous, classic setting for events and weddings in the city of Brotherly Love. University of Pennsylvania hosts events in the Perelman Quadrangle, an area featuring several beautiful indoor spaces and an outdoor green area with the iconic “LOVE” statue that is ideal for wedding ceremonies.